(SPOT.ph) The Land Transportation Office has been infamous in the past few years for failing to release proper driver's licenses and vehicle plates. So when they announced that they were introducing a new online appointment system aimed at making the dreaded license renewal process easier, we were a bit skeptical. To find out what it would be like, a member of the SPOT.ph team tried the new system. Here's what we discovered. The process starts with booking an appointment online and choosing your preferred Land Transportation Office (LTO) branch. At the moment, only four LTO branches cater to online appointments: Pasig, Muntinlupa, Novaliches, and Marikina. However, 40 slots are made available at each of these branches daily, making sure that scheduling appointments won't be difficult. This takes around 10 minutes; and after finishing the booking process, you get a confirmation email immediately. Once you take the necessary step described in the email to confirm your appontment, you're all set. In our test, the appointment was made on May 3, and the appointment was on May 15 at the LTO branch in Marikina. 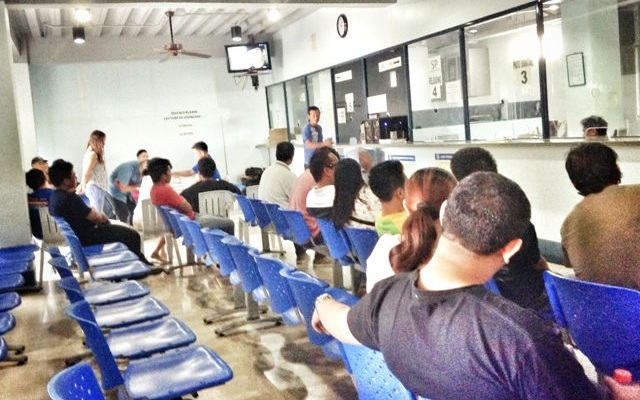 Upon arriving at the LTO branch for your appointment, you will be directed to have your medical clearance done, which—depending on the number of people ahead of you who also have an appointment—should take around five to 10 minutes. After claiming your medical clearance (which the person assigned should staple to your LTO appointment slip), the next step would be at the Customer Service booth, where you are to surrender your old license. (If you haven't claimed your license card due to the backlog, don't worry—you can turn in your license receipt instead, which the personnel-in-charge will attach to your appointment slip and medical clearance). You'll also be given the renewal form, which will be attached to your documents after you fill it out. Finally, you'll head home and come back after a few weeks to claim your license, right? 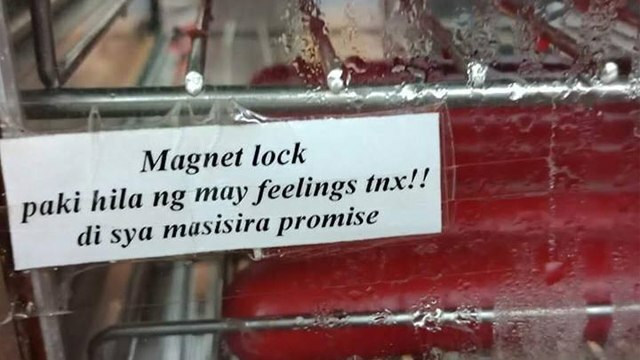 Wrong—after a five-minute wait at the LTO, you can claim your license card immediately! Not too shabby, eh? While the system may be different at other branches, the process takes only seven steps, with the in-branch steps taking around 30 to 45 minutes (depending on the volume of people at your branch). 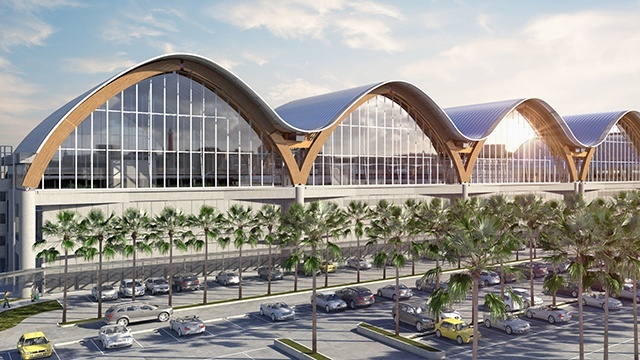 Despite a few hiccups, the process was simple, speedy, and well-guided by the LTO personnel. Plus, you get your license on the same day you apply for renewal—miles away from the two- to three-year wait we used to endure. With the introduction of the online appointment system, things are looking up for the LTO. 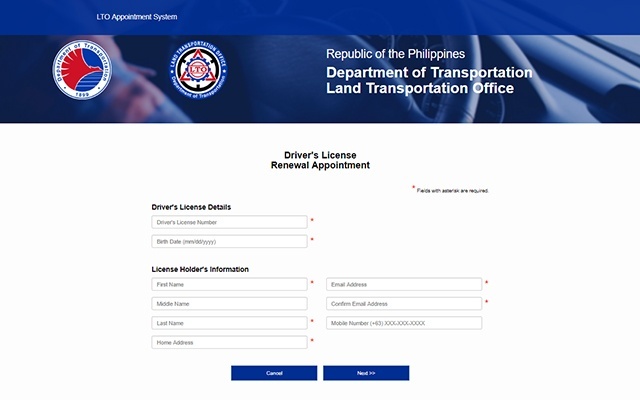 You can book a license renewal appointment at the LTO website. For further inquiries, you may call 922-9061.